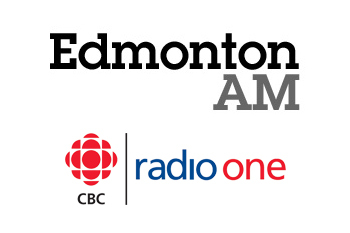 Urban Jungle founder, Craig Blackburn speaks with Rick Harp and Lydia Neufeld on CBC's Edmonton AM, about some of the problems facing the Alberta branding debacle. 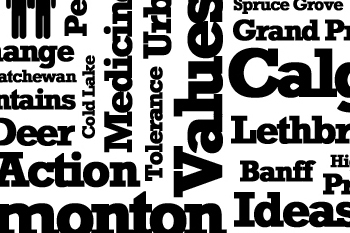 Listen to the podcast by clicking the play button below. 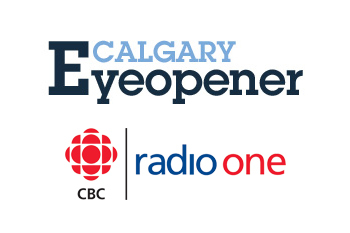 On February 3rd, Urban Jungle founder, Craig Blackburn had the opportunity to speak on CBC's Calgary Eyeopener, about some of the problems facing the Alberta branding debacle. 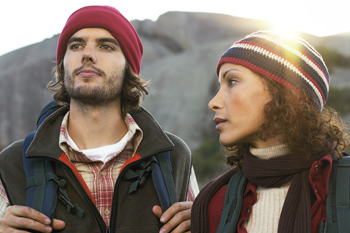 Listen to the podcast by clicking the play button below. 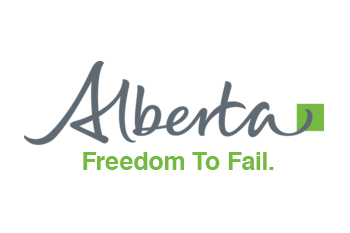 Why Rebrand Alberta (For Free)? The Jungle goes to Hollywood!